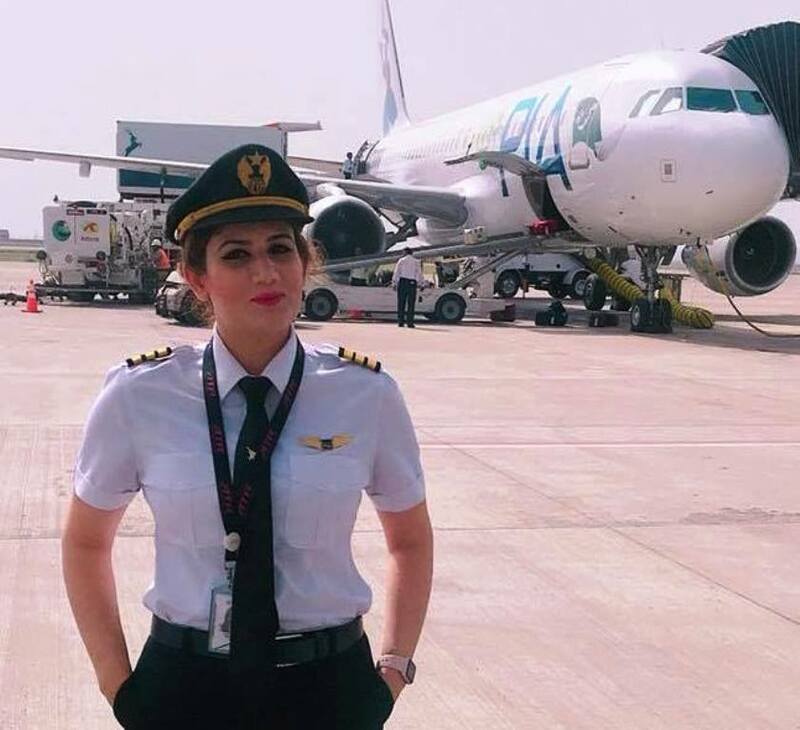 SRINAGAR: A young woman from Pakistan administered Kashmir (PaK) brought laurels to the region after Pakistan’s International Airline (PIA) introduced its first female pilot from the region on Thursday, Pakistan media reported. Maryam Mujtaba was introduced by a video posted by Pakistan International Airline (PIA), today. Appreciating the support of PIA, in a 04:40 minutes video, Mujtaba said that PIA gave her “wings to fly”. “Getting into this profession was a dream job for me, as I have been dreaming about this since I was a little baby,” Mujtaba said. 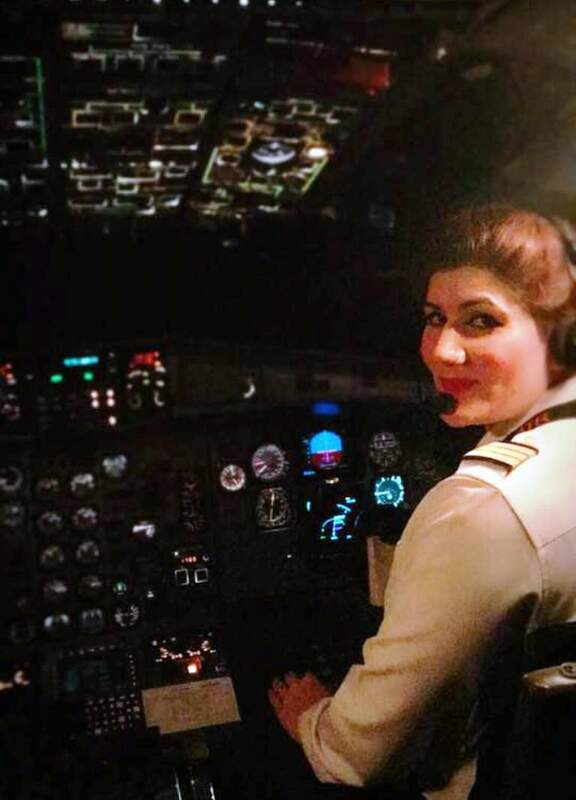 Mujtaba said that her parents were always aware of the fact that she wants to become a pilot, but neither her parents nor she bothered to reveal it to each other, “but once I showed them my will, my father took me to flying School and I joined,” she said. 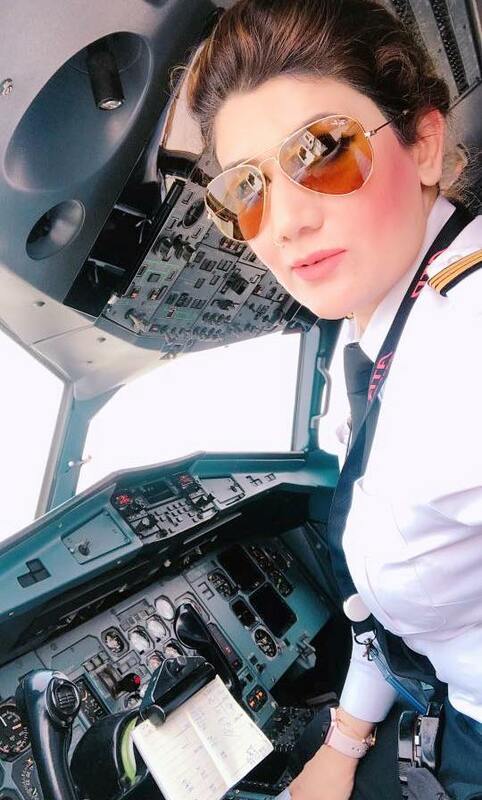 Interestingly, the day Mujtaba got her Commercial Pilot License (CPL), an advertisement appeared in PIA and she applied for the job. “I cannot even share how happy I was when I saw my name in the list,” Mujtaba was quoted saying. She called flying “the best profession for girls”. Mujtaba had joined PIA as a Cadet Pilot in 2011. She had acquired her experience while flying an ATR. Now she is flying as a First Officer Airbus A-320.